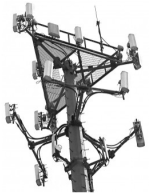 Do you have questions regarding cell tower lease agreements? Usually a cellular carrier won’t present you directly with a cell tower lease. Rather, a subcontracted site acquisition consultant will likely contact you first. It’s imperative that prior to entering into a cellular site lease agreement with any carrier (AT&T, Sprint, US Cellular, Metro PCS, Verizon Wireless, T-Mobile, Telus, Bell Mobility, Rogers Wireless) or ground lease or rooftop lease agreement with a tower management firm (American Tower, SBA Communications, Crown Castle International) that you have a professional review your carrier contract. Will cell towers become obsolete? What about the future of cell towers? What's an acceptable lease rate? How can I get additional tenants on my tower or rooftop? We have also concluded that perhaps the biggest and most important question property owners forget to ask is, "what is the biggest mistake property owners make when negotiating a cell site lease?" One of the biggest mistakes that property owners make when contacted about a cell tower is that they unknowingly let their lawyer negotiate their client out of the cell tower lease. Frequently the attorney marks up a lease agreement and judging by their comments or feedback to the carrier, it’s obvious that they have little or no experience working with cell tower leases. If carriers or site leasing consultants have to waste lots of time back and forth they’ll usually drop your site like a rock and move onto another location where they can get a lease executed. Remember, unless you have the only viable site and the carriers have no other options or alternatives, you need to be flexible on the terms – or you’ll end up looking at the tower but not collecting rent for the next 25 years. We help level the playing field and know what parts of the cell tower lease agreements have room for negotiation, and where carriers won’t budge. As a former cell tower site acquisition consultant I can attest to times when a commercial property owner made unreasonable requests in their lease comments that the carriers would not accept. 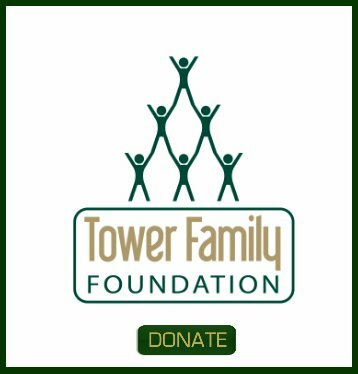 On countless occasions we have signed leases next door or across the street from properties where the landlords were stubborn or unreasonable, and now they need to look at a tower that brings them zero revenue. Don’t make the same mistake when dealing with the carriers. Find out from your legal counsel exactly how many cell tower lease agreements they've negotiated and actually leased before you pay anyone a retainer fee. Remember, one of the top reasons that people miss out on cell tower deals is that their attorneys simply don't know too much about wireless leases. 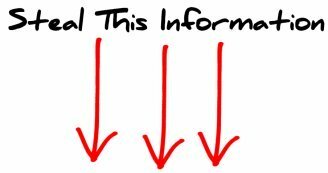 Do you have questions about cell tower lease agreements? Ask Cell Tower Lease Expert. 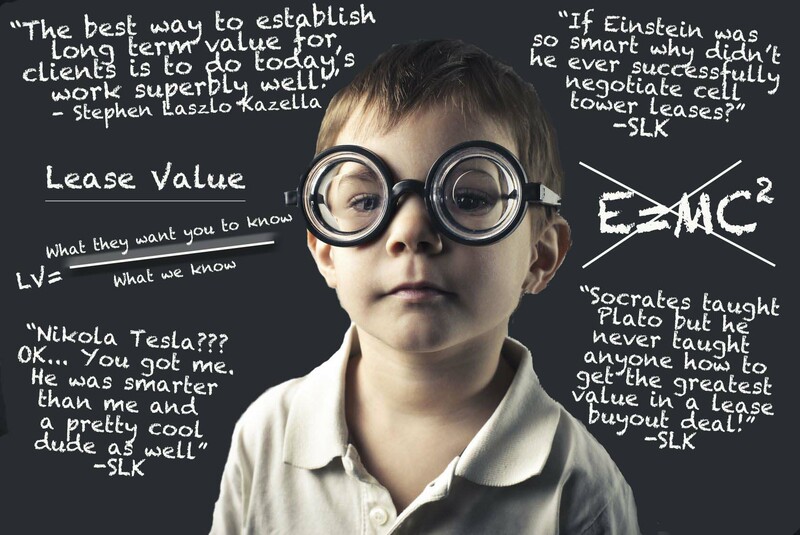 Visit Our Lease Q&A Blog. If you have site specific questions related to cell site leasing or tower development, please post them on our moderated Ask the Expert Blog. 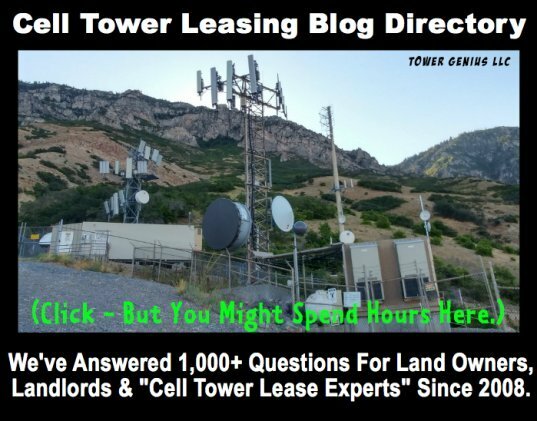 As of 2018, we have answered well over 1,500 reader questions on all of our micro cell site lease blogs. No other cell tower "lease expert" even comes close. In fact, they probably educate themselves reading our answers. LOL. You can browse the questions as there is a wealth of information available to our visitors. Yes, it's a work in progress with new reader questions posted every week. And if for nothing else, send us a picture of your ugly cell site or tower.